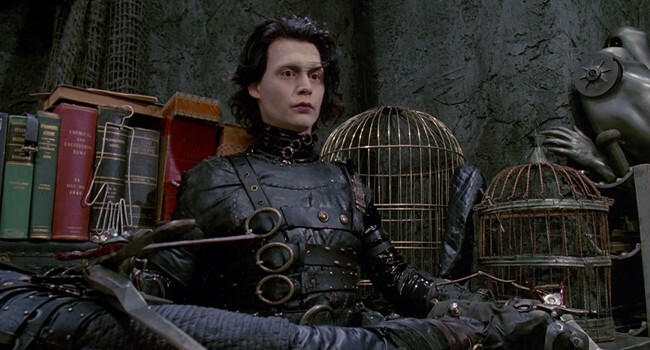 Edward Scissorhands is an unfinished creation who has scissors for hands. He is taken in by the Boggs family and is discovered to have a skill for hedge trimming, hair cutting and ice sculpting. You can recreate his look with a lot of leather and layers of studded belts. 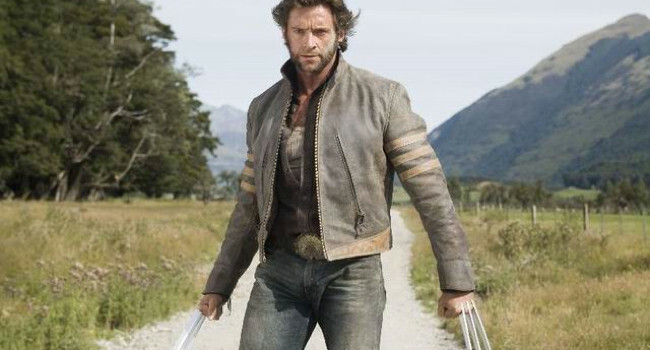 Wolverine is everyone’s favorite Canadian comic book hero, usually portrayed by Hugh Jackman when he’s hugely jacked. He’s the grumpy member of the X-Men, due to the fact that he doesn’t know much more about his past than that his real name is Logan. You’ll have to supply your own adamantium skeleton on this one.